Hi I am a healthy 59 year old who does not drink or smoke. I am not overweight. I attempt to live healthy and take a lot of supplements trying to effect my health span and life span positively. My psa has done weird things over the past year or two. It was at one point 1.2 a few years ago then 2 years ago it jumped to 1.6 the following year 2.8 then 3.8 in a retest then retested back to 1.6 . My doctor said cancer does not drive the psa up and down like that. Late this fall i had a sinus infection turn into a throat, stomach, and urinary tract infection ( hurt to pee) . I thought it was a flu but eventually went in and was diagnosed with an infection. They hammered the infection with amoxicillin and it cleared right up. I am awaiting another retest and am booked for a urologist. 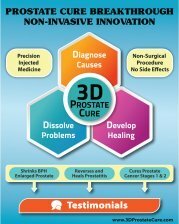 My doctor thinks it is very unlikely that I have cancer and I'm hoping to again see a drop in my Psa from the results in a few days. However I would like to get a handle on these psa changes through diet, supplements, lifestyle, whatever it takes. I am now taking a number of supplements aimed at reduction and prostrate health as I wait for the result and the potential appointment with the urologist. I would like your thoughts on what I'm experiencing and some direction. Many things apart from cancer can trigger a spike in PSA results. Have you read all the pages on this site about that? And the fact that the PSA test is not what it once was thought to be? I don't even bother with the test myself. Even if I had a high score I would not do the next step in the arsenal which is a biopsy. Because that can spread any cancer and make it worse. And you gain no more life expectancy by doing the test than if you do not according to the stats. So what should a man do instead of "watchful waiting"? Optimize your diet. Only take supplements that test positive for you. Many "wonderful" ones are more harmful than beneficial. The only way to know is by learning how to do personal testing. Get one of my diet books. Test everything to ensure it is what your body needs. Right now I take NO supplements as they all test No for me. The best food is my medicine. Most of us have a lot to learn about food even those who believe they are eating a "healthy" diet. Study my book and let me know how you are doing. 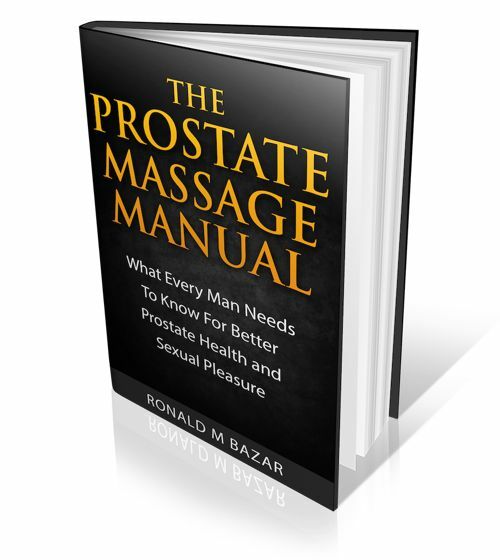 Each man has to decide what path they want to be on for their prostate health.